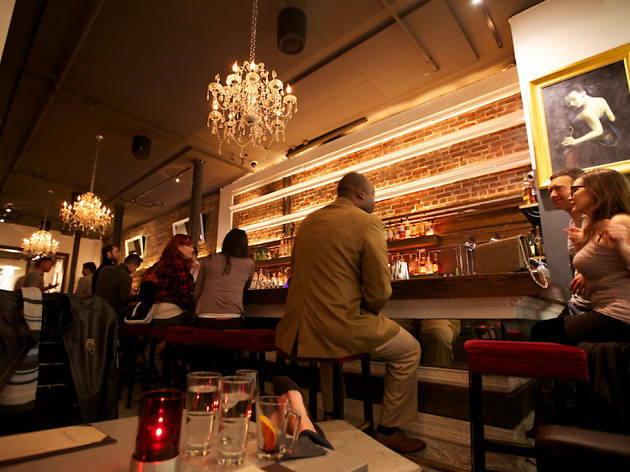 Hang out at Burritt Room, one of Union Square’s best kept secrets, and you’ll find yourself handed a glass of Taittinger champagne and a white mask upon arrival. The intimate cocktail bar, located on the second story of the Mystic Hotel, will craft drinks as guests nosh on hors d’oeuvres and listen to live tunes. They’ll also offer a three-course meal ahead of the party, in case you’re hoping to make a night of it. Black and white dress requested. 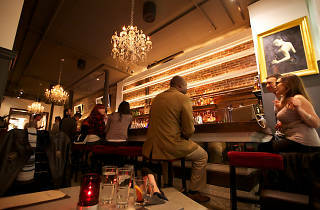 Burritt Room, 417 Stockton St at Post. (415-400-0561, www.mystichotel.com). Dec 31 9:30pm. $60-$135.